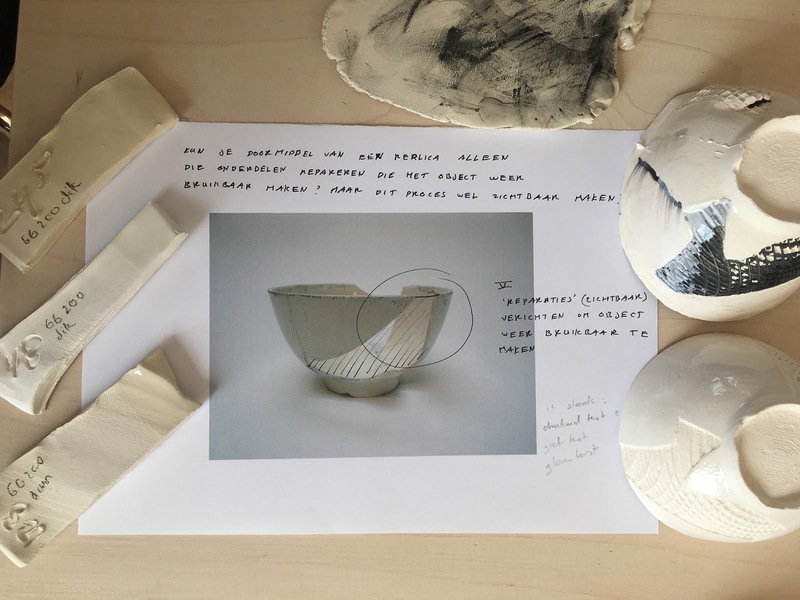 The two projects presented here examine how 3D prototyping and virtual techniques can be utilised to bring the stories of our heritage back into daily life. 3D prototyping are emerging technologies that offer new possibilities to render physical objects into digital data and vise versa, such as 3D-scanning and -printing. 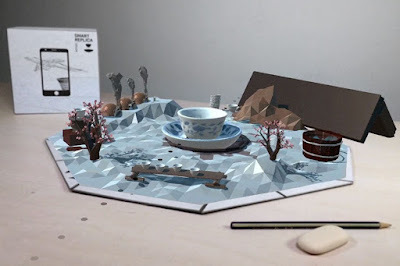 With Augmented Reality one can add virtual layers of contextual information on to an object, that can than be discovered using an application on a smartphone or tablet. With Augmented Reality, objects are enriched and transformed into information carriers that can enrich the story of an object beyond the walls of a museum, archive or a library. Bringing the story of our heritage to our kitchen tables. The underlying questions we seek to answer with these projects are; What is the meaning stored in all these historical objects? 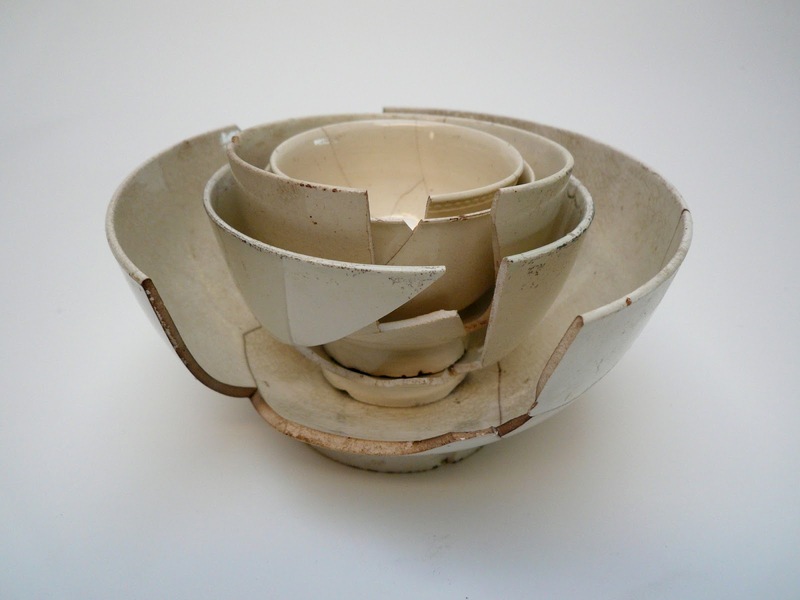 How does the story behind an object change our perception and appreciation of that object? What is the relevance of these objects in our increasingly digital and virtual society? How are these stories relevant to us today? Augmented Reality and 3D prototyping offer opportunities to investigate answers to these questions. 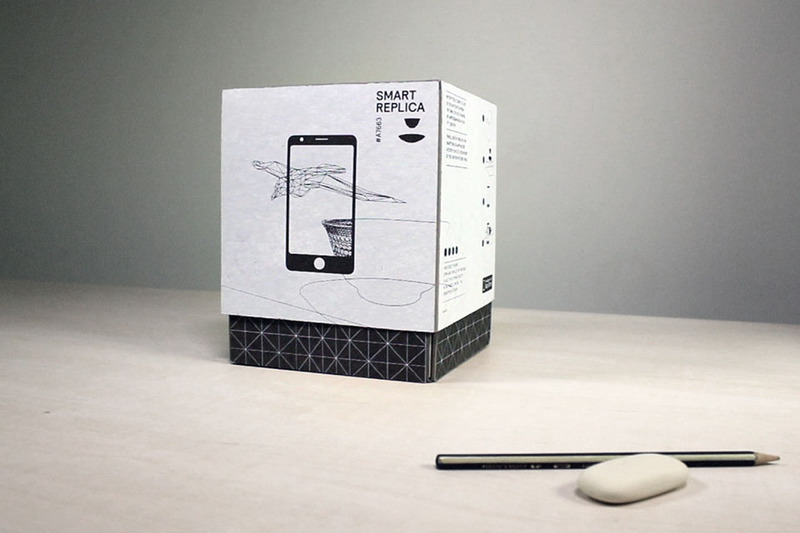 Smart Replicas is a research project pivoted on the junction of design, heritage and technology. 'Smart Replicas' are replicas of historical objects made useable again by combining 3D scanning and printing techniques with ‘traditional’ ceramic techniques. Smart Replicas are not just copies though. Smart refers to intelligent enrichedment of objects with innovative virtual technologies that enable the object to carry information, so that outside of the museum they provide stories about its origin and history. And of course still serve their original intent. In this show we present the initial prototype of a Smart Replica based on a seventeenth-century teacup from the collection of Museum Boijmans Van Beuningen. This object was chosen not only for its great beauty but also because we have a wealth of contextual data about its history. 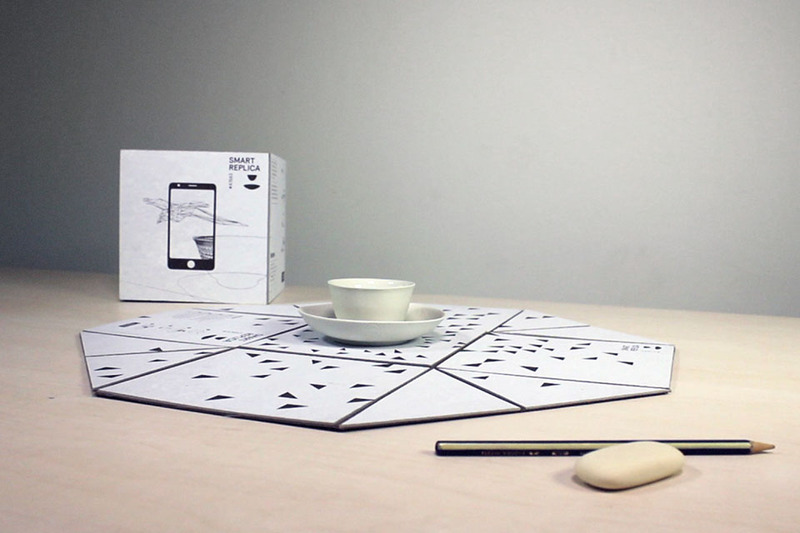 The replica can be scanned with an iPad on the table to discover its history. These stories are shown through the tablets camera in 3D animations placed around the object. One can navigate through the animations by moving the camera around the object and by tapping and swiping the timeline shown in the animation. Smart Replicas is a project of Studio Maaike Roozenburg in collaboration with Museum Boijmans Van Beuningen, Delft Technical University and digital agency LikeFriends. Smart Replicas is supported by the Rijks Museum, Amsterdam Museum, Zeeuwsmuseum, Van Gogh Museum, Victoria & Albert Museum, Mareco Prototyping, InEdition|Grafic Design, Prins Bernard Cultuurfonds, Sunday Morning at EKWC, Atlas of Mutual Heritage and Stichting DOEN. 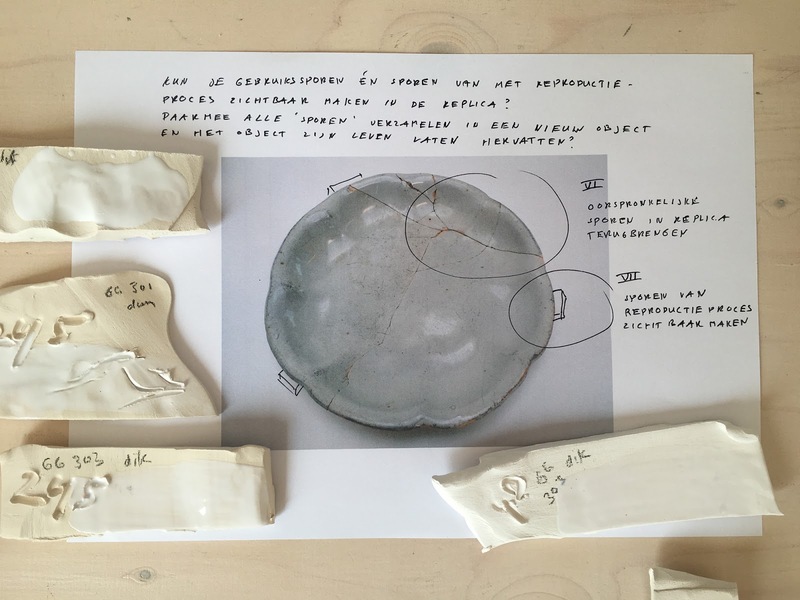 With Exploring Replicas, we are researching these technologies, aiming to stretch the boundaries of traditional notions of the replica as an autonomous object based on a historical source. The goal of the project is not to make the most literal copy of the original, but to analyze, communicate and enhance those qualities of the historical source that are most meaningful for us now. These replicas allow us to articulate specific qualities of the historical source, and to isolate and communicate them through their reproduction. 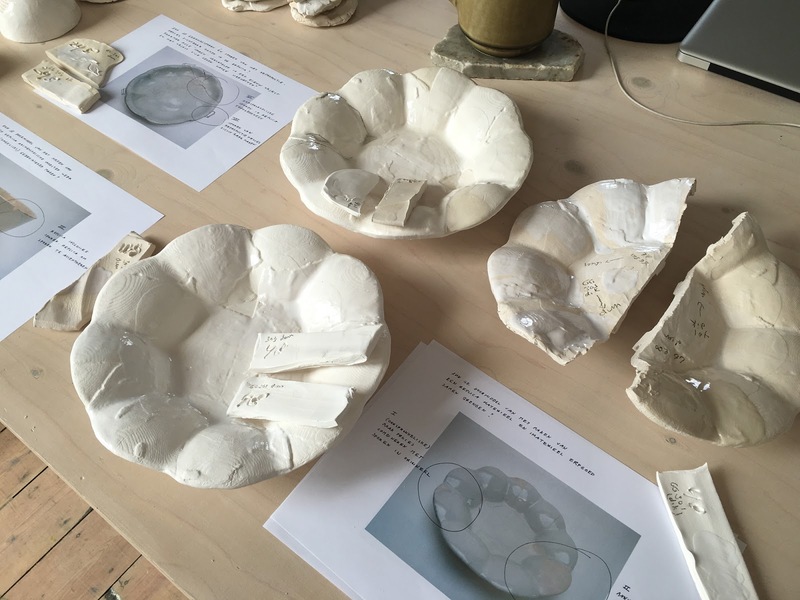 Exploring Replicas is a project in collaboration with Monuments & Archaeology Department City of Amsterdam, Delft University of Technology and the Royal Academy of Art with the support of Amsterdam Fund for the Arts. With special thanks to: Prof.dr. Jerzy Gawronski, Ron Tousain, Dr.Ir. Jouke Verlinden, Yvo van Os, Bart Vissers, Lotte de Reus, Kotryna Valečkaitė, Sander Pliakis, Irene Neels en Jorinde Smitser.